ENG v AUSTRALIA, 8pm, be there, or be blogging - I've decided to be there. 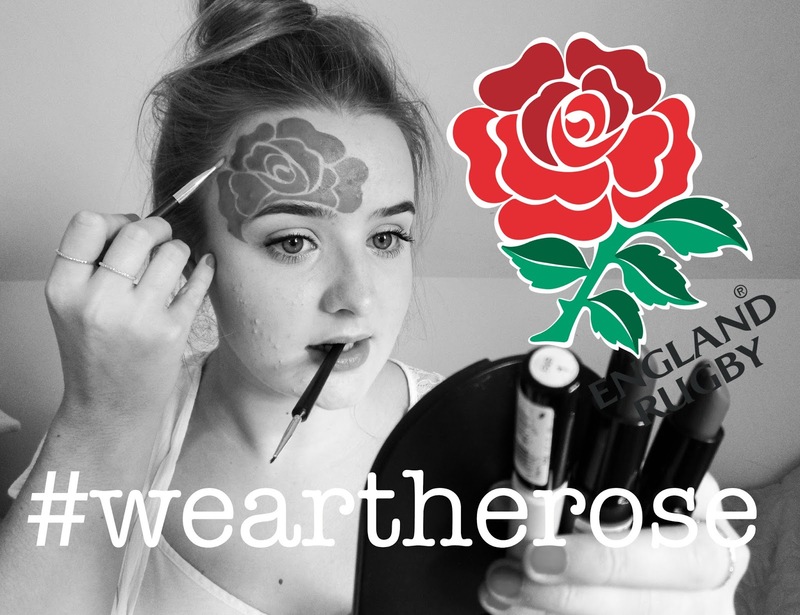 Instagram readers and FB friends may have noticed my much loved, mood makeup for last weeks mammoth match against Wales, well: I've documented, noted, and started to sort it. In my quest for perfection, unfortunately, it won't be ready in time for today's match. For now, sorry the post is still in progress. A fruitfull, (not sure how useful), how to, will be up by the next ((yn) not last) ENG match this coming Saturday. Know that a lot of blood-red lipstick, sweat and tears went into it, but it's stressing out my saturday (maybe it's game days nerves) and I'm admitting defeat.